I've got lots of material lined up to write about but much of it is in the category of "mind blowing" revelation and reinterpretation, so I want to really take the time to do it right. That means a lot of metaphorical heavy lifting, perhaps long posts broken up into sections. So I'm offering something a little lighter for tonight. No, sorry to disappoint all you scholars of Neapolitan sign language, the "Two Finger Rule" is not a method for creatively responding to rude hand gestures, (although I hope to put out a video on that subject this Spring). 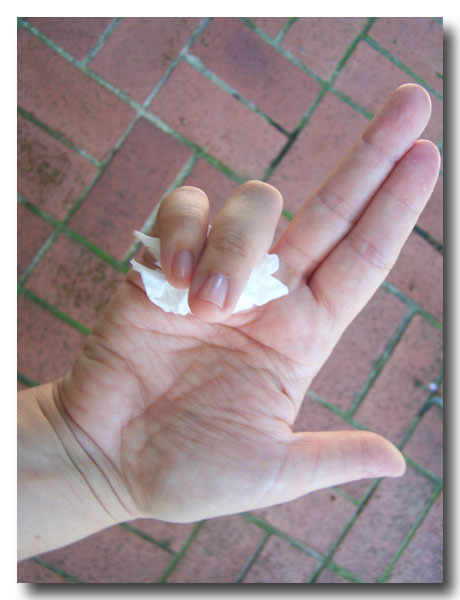 The Two Finger Rule is a way to cultivate weakness and sensitivity. You see, shocking as this may seem, normal human beings are really quite strong without any training at all. Just being fated to a human birth makes you a mighty, mighty strong and dynamic beast. We are naturally strong enough. If as it happens you want to lift something very heavy, there are an enormous number of tools, from levers to cranes to pushcarts, which allow even the most effete among us to effortlessly enlist the gods of gravity to our cause. And if you happen to find yourself without the right tool, you can always enlist a friend or a neighbor or two. The rule is simple: If it is too heavy to lift using two fingers from each hand, than it is too heavy to lift. Get help. Those among you who have a natural inclination toward indolence, are no doubt planning to adopt this rule. But perhaps you are asking yourself, "What good could this possibly do me?" Building up strength cuts off fluid circulation, and reduces sensitivity. The more strength you build, the less ability you have to continuously engage every millimeter of your body. Our bodies are dynamic enough that we can be more like tigers and octopuses, or we can be more like oxen and yaks. Which type of animal you are like depends a little on personal preference and a lot on fate. 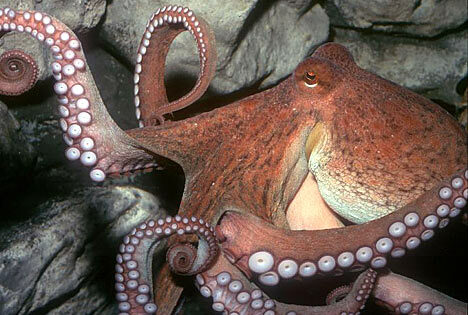 If you have the fate to practice internal martial arts than you can cultivate weakness like a tiger or an octopus. Back injuries usually happen because people are insensitive to the situation they find themselves in. Often I've injured my back simply because I was angry. I was posessed (if you will) to a point in which I wasn't paying attention to my own limits. One of the most common ways to injure ones back is to reach for a heavy pot on the back of the stove. If you follow the Two Finger Rule you'll be sure to pull that pot of black-eyed peas and bacon to the front burner before trying to pick it up. The Two Finger Rule is one of those limitations that opens up new possibilities. Because I just said a few things about back injuries I would be remiss if I didn't remind people that the number one cause of stiffness and insensitivity in the lower back is letting the legs get colder than the torso. Long underwear is a mighty, mighty tool. Use it early and often.